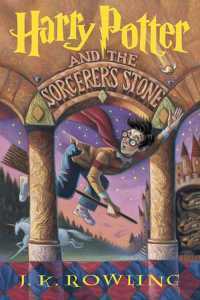 This is probably the most cliché book on the list but I have no regrets. 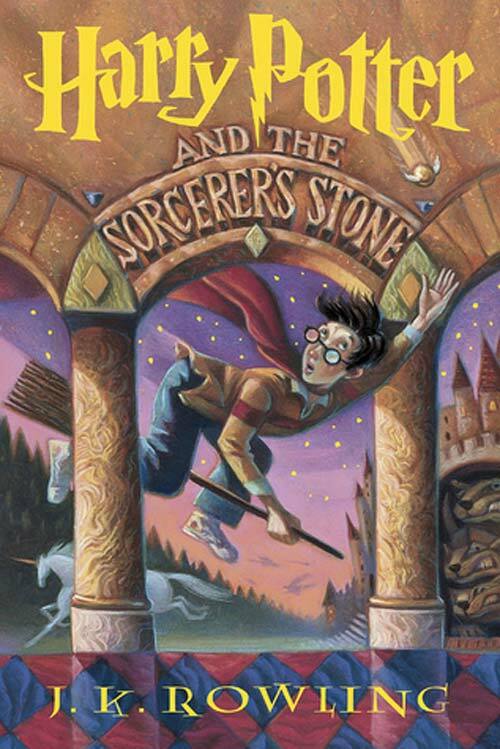 When I think London, I think Harry Potter, Hogwarts, Platform 9 ¾, 4 Privet Drive and everything that is involved with my favourite childhood novel. It is truly a magical experience to take a picture at King’s Cross Station at Platform 9 3/4, or find houses that all look the same and image poor Harry living in a cupboard under the stairs. 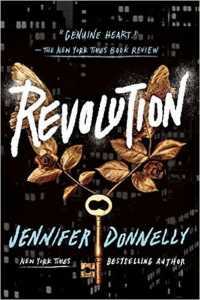 I read Revolution years ago when I randomly picked it up at my local library. 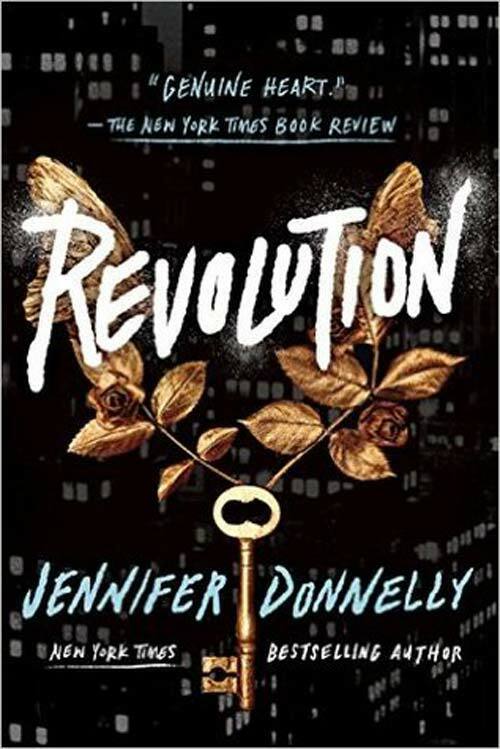 Even though I have forgotten a lot of the details of this story, what I always will remember is the imagery of Paris during both the French Revolution and in modern times that Donnelly creates. 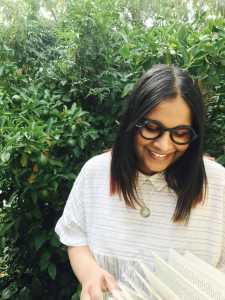 Not only is this a fantastic book, telling a wonderful story about 2 girls suffering similar pains in very different times, it also makes you want to travel to Paris. I remember how much I wanted to explore the dark and eerie Catacombs like Andi did, visit all historical sites and learn all about Paris’ wonderful history. 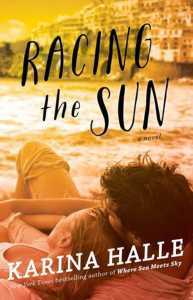 Now this book is all about a girl who has travelled the world and after she realizes she’s broke, takes a job as an English tutor for two children on the Amalfi Coast. 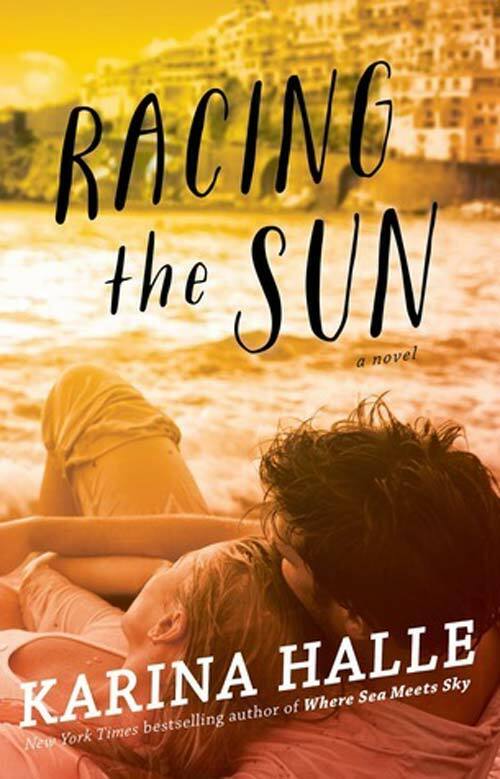 This book is mostly a romance novel, but it also paints a very vivid picture of the Amalfi Coast. While reading this book all I wanted to do was ride a bike across the coast, jump in the blue waters off high cliffs, visit vineyards, drink Italian wine and eat all the spaghetti. 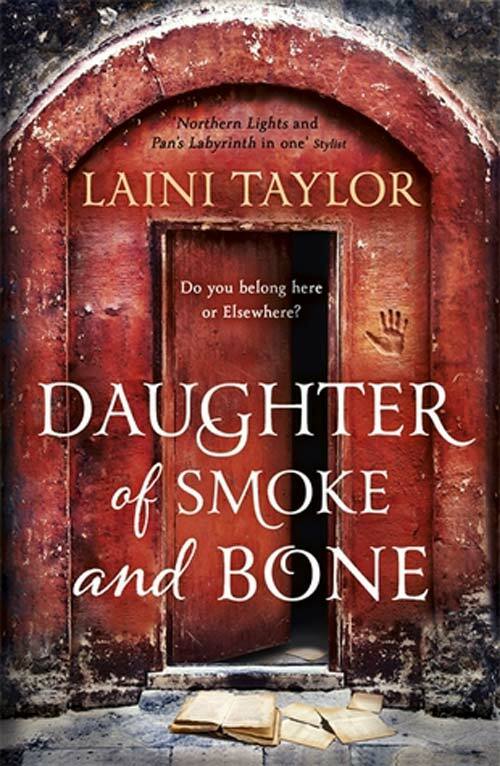 Daughter of Smoke and Bone is a high fantasy novel, so you’re probably wondering how on Earth does it make it on a travel reading list? 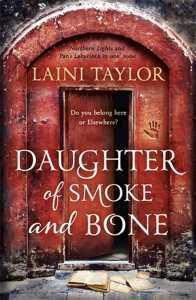 Well, before you’re transported into a world of angels and monsters, Karou lives in Prague. When I was able to actually travel to Prague I was so excited to cross the Charles Bridge. But more than that I wanted to discover everything I could about the gothic and fairy-tale city that this book so vividly described, from mysterious cafes to ghost tours around the dark streets. 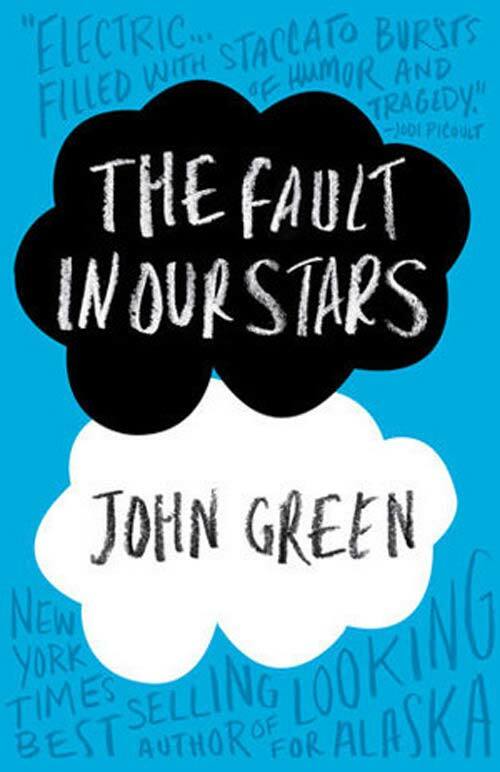 The Fault in Our Stars was as big as Twilight for teens in 2014, and yes I was one of them (but I read the book before the hype!). 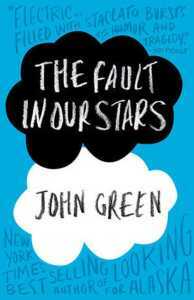 But aside from the heartbreaking love story between Hazel and Augustus, John Green also wrote about a dream holiday to Amsterdam filled with boat rides and a visit to the Anne Frank House. While I was walking the streets of Amsterdam to visit the Anne Frank house, all I could picture was this book, and I remember thinking ‘wow I’m walking where they would have walked. Did they see the Dutch Pancake Restaurant too? Did they cry during the video at the Anne Frank House?’ It is truly a magical moment to image that you are following the path of a beloved literary character. Previous articleYoo-hoo Frozen is Getting a Sequel!